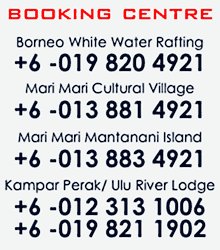 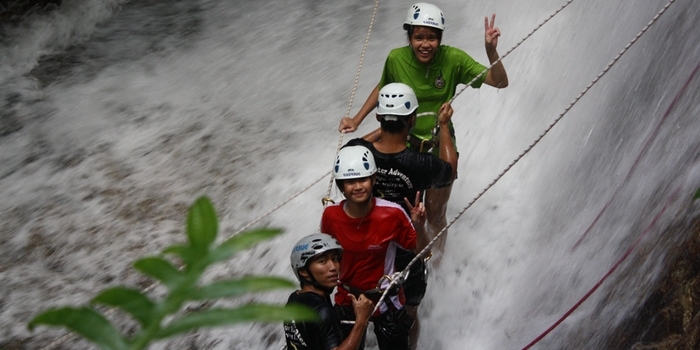 WATERFALL ABSEILING TOUR in GOPENG PERAK Malaysia | RIVERBUG - Discover Sabah, Borneo With Us! 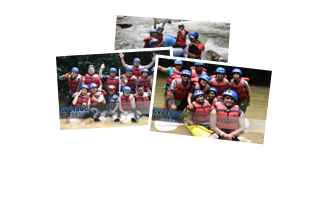 Your activity day starts with meeting up at Gopeng Town, and then you will be transferred to Ulu Geruntum which is a 30mins ride through a narrow tarred village road. 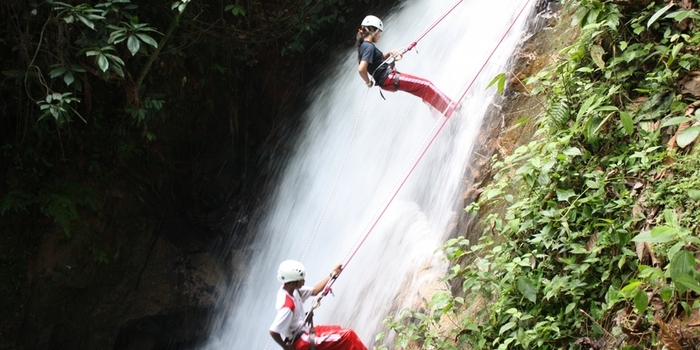 Upon reaching there, a short safety briefing will be conducted by our professional guides.